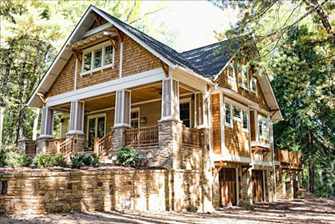 Our cottage house plans – like all of our plan sets – contain a tremendous amount of detail, enabling your builder to construct the house exactly as it was designed. 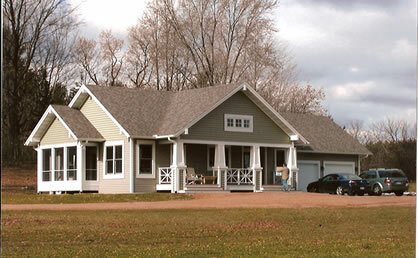 Cottages constructed from our plans vary in size and shape, but all are recognizable as cottages or bungalows. 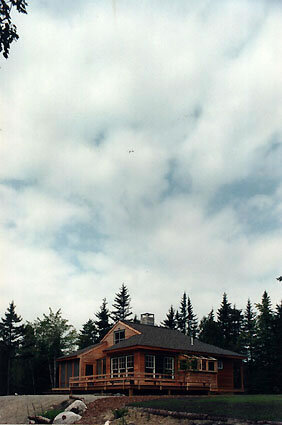 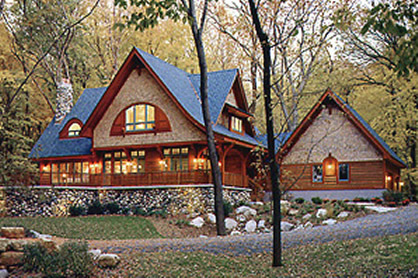 Many of the architects and designers we work with actually specialize in cottage designs. 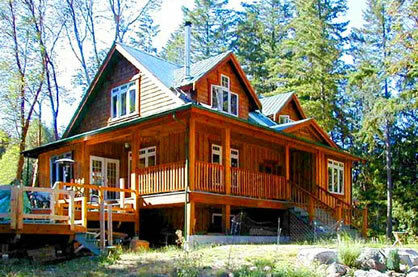 The dictionary defines cottages as “a small, one-family house”, or as “a small house for vacation use”. 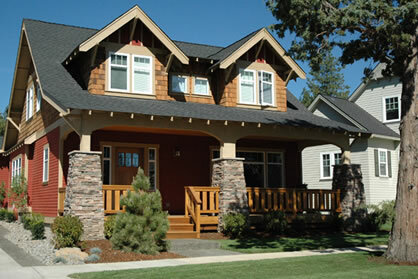 But a large house can still look like a cottage, so we include floor plans for these larger homes as well. 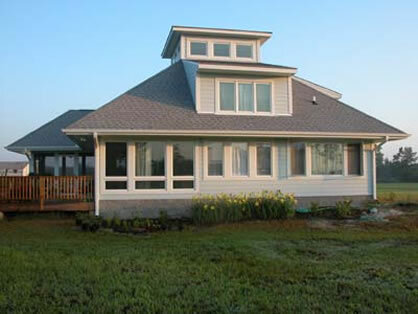 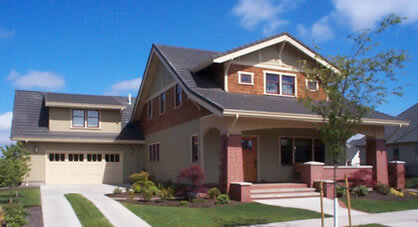 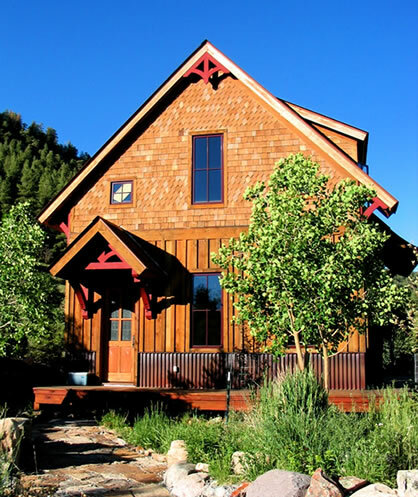 Cottage house plans are also something folks often look for to build a vacation home. 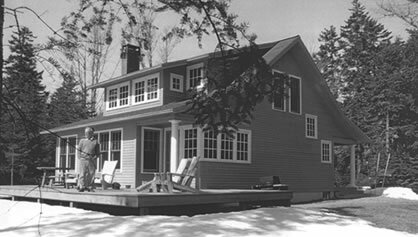 While vacation homes are often only used in certain seasons, almost all of our cottages were designed for year-round living. 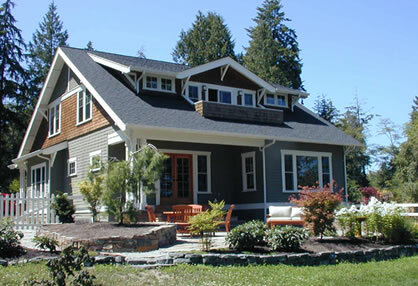 Folks often refer to houses built from cottage plans as “cozy”. 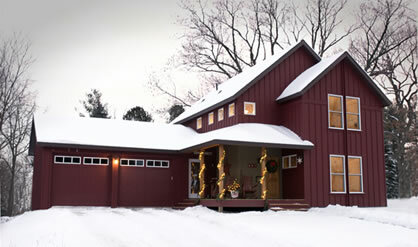 This term is typically understood to mean “small”, but it really refers to how the house “feels”. 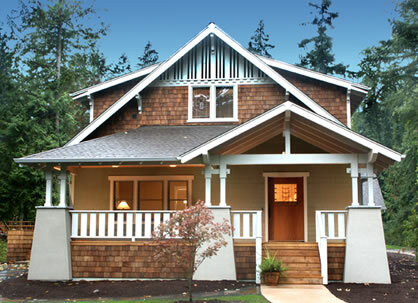 To achieve this feeling, ceilings are rarely vaulted, and are typically set at 8 or 9 feet. 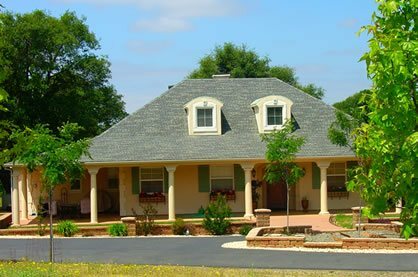 However, open floor plans and lots of windows are also needed to keep the house from feeling small and confining. 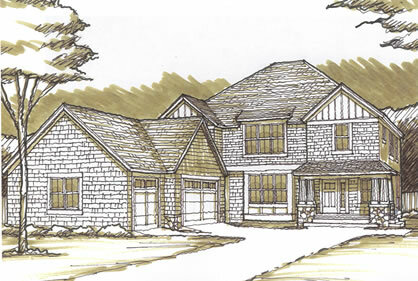 A fine balancing act that our cottage house plans reflect.